Greater Oak Brook is conveniently located along the border of DuPage and Cook counties, in the geographic center of the Chicago metropolitan area. 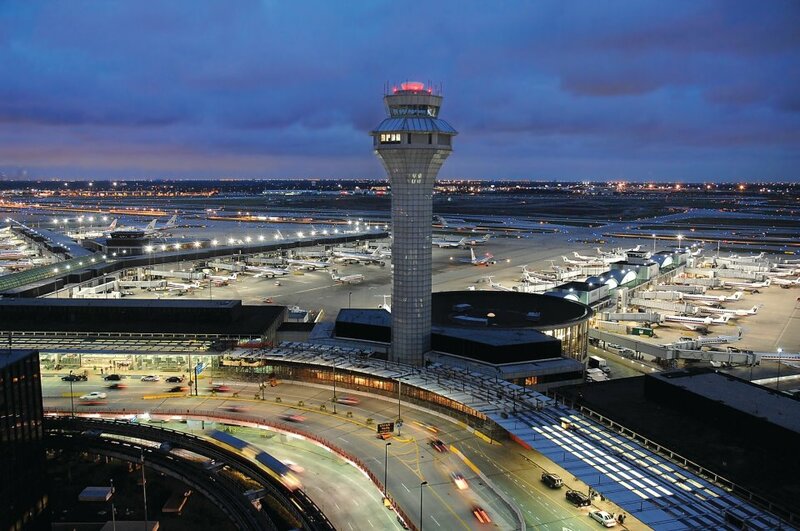 Located just 15 miles from downtown Chicago, Greater Oak Brook offers direct access to major interstate highways and is in close proximity to two major international airports. With nearby O’Hare International Airport, Midway Airport, four main expressways, ready rail service, easy local public transportation, and quick shuttles and taxi service, business clients and visitors have ideal access to and from Greater Oak Brook. 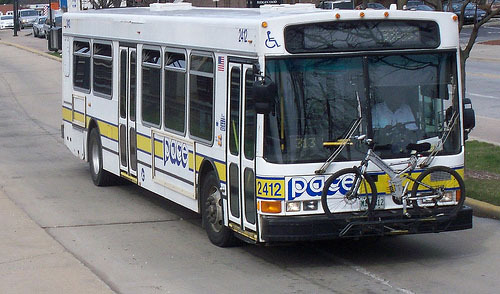 The Greater Oak Brook Economic Development Partnership works closely with Pace Suburban Bus, in particular, to arrange local transportation orientation sessions for the employees of companies relocating to Oakbrook Terrace. The Partnership also works with Pace to create customized transit options for new employees.